I’m behind, way behind in keeping up with this site. No excuses, although my lapse is due to my love for local wine. I’ve been working tirelessly on an exciting, new website supporting the industry. I hope to share the news next week (so stay tuned). In the meantime, I hope to return to regularly scheduled programming this month. 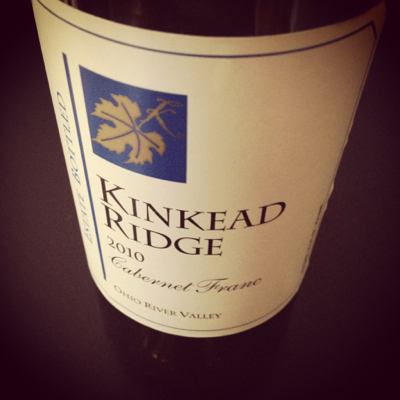 I could be accused of sounding like a broken record, but I can’t help it when I describe Kinkead Ridge. I’ve raved about their wines since my first sip and continue to do so to this day. So I won’t attempt to write any more superlatives about their wines. Just try it! 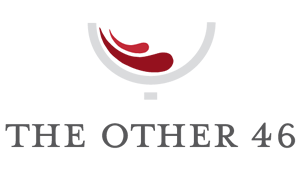 And if you love Cabernet Franc as much as I do, it’s all the more reason to get your hands on a bottle. Thanks Brian! Looking forward to your new venture!